A lorry driver who has jumped red lights 11 times will be deported after serving a two-month sentence, a judge in Bahrain has ruled. The court said that the driver would also pay a fine of 500 Bahraini Dinars for his reckless driving. He was summoned by the police and he argued that his speed did not allow him to bring the loaded lorry to a full stop on time and avoid the red light. However, the traffic police showed him that he was doing 46 kilometres per hour and that the lorry was not carrying any goods at the time and that he could have stopped the lorry. He was initially sentenced to three months in jail, but a second trial reduced the term to two months to be followed by his deportation from the island kingdom. 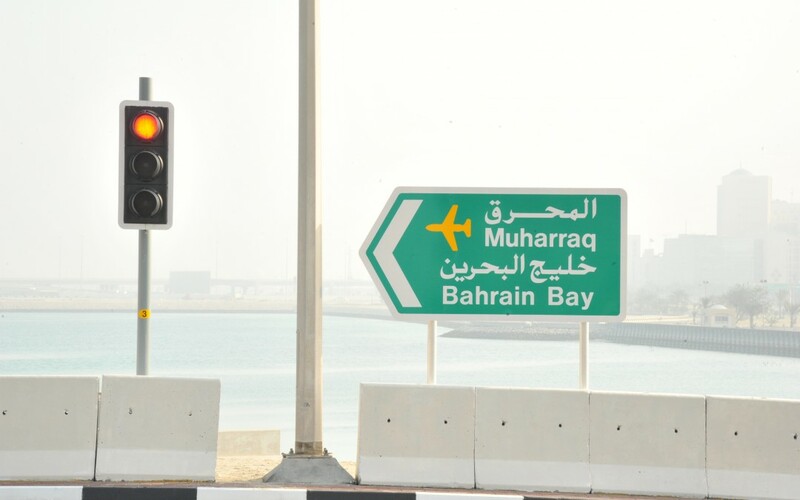 Bahrain last year adopted a very strict traffic code that included an extensive use of speed and traffic light cameras.